Bai fans, here’s another huge price drop for you on Bai’s Bubbles beverages! 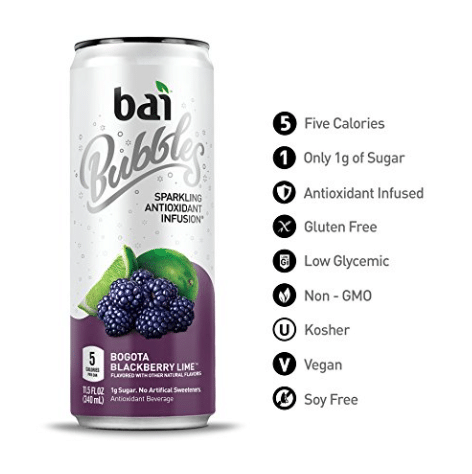 Clip this new 30% off Bai Bubbles sparkling water coupon on Amazon and use it to score super cheap cans of this popular drink! As low as $9.77 after coupon and 15% S&S, so just $.81 a can! 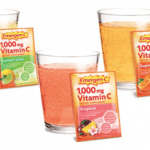 This is such a hot price for this beverage, so grab it quickly!